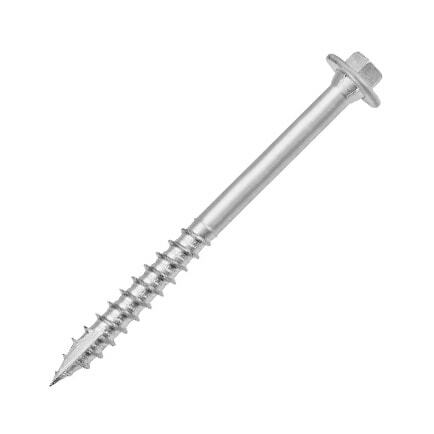 Which screw do I need? Our heavy duty Pro Hex self-drilling wood screws are available in a variety of lengths ranging from 66mm to 135mm, making them perfect for heady duty timber projects such as laying flooring and decking, carrying out loft conversions, repairing roofs and erecting fencing. 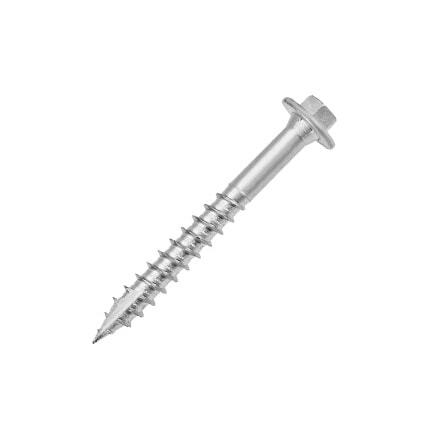 Made from high tensile steel, our Pro Hex screws are guaranteed to resist corrosion and have a wide washer head for extra strength and holding power. 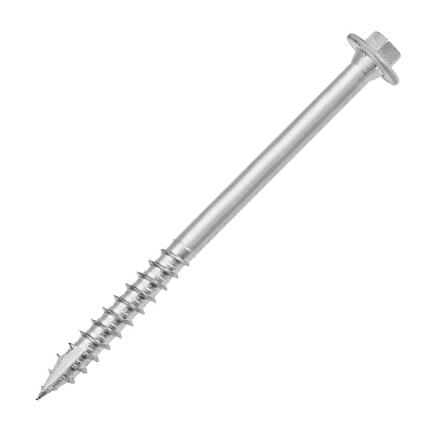 View more roof screws and landscape screws. A structure is only as safe - and long-lasting - as its connections. 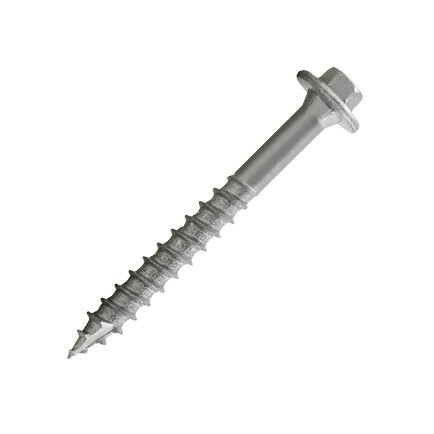 Carpenters Mate screws are the only screws we recommend for durable, strong construction you can stake your reputation on. © 2019 All rights reserved. OSC Sales Ltd.